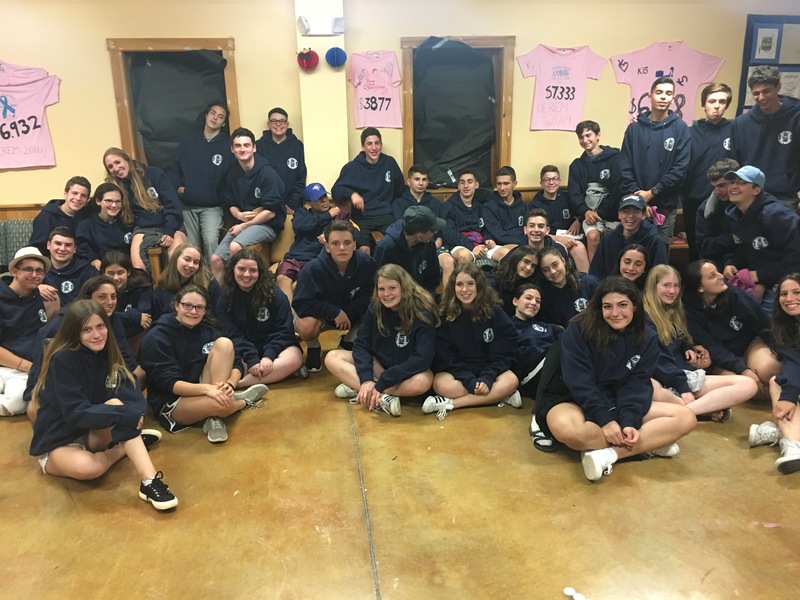 Tali a Schwartz and Jeremy Tibbetts, your kiddos’ co-Roshei Kerem (unit heads for Kerem, the aydah [age group] your campers are in and the CIT program – but you probably already knew that because you sent them here this summer!) This blog will be your portal to all things Yavneh this kayitz (summer). This writer will diligently document discourse, dreams and the doings of the next dynasty. The blog may not always be that alliterative but as some of you may remember it sure will be fun and zany! So far the chanichim (campers) are doing stellar and we will tell you so much more on our Thursday post!!! !